Nathaniel joins us for news from Motoringfile.com again. If you missed the Marcus Syring interview, you can hear it again here. 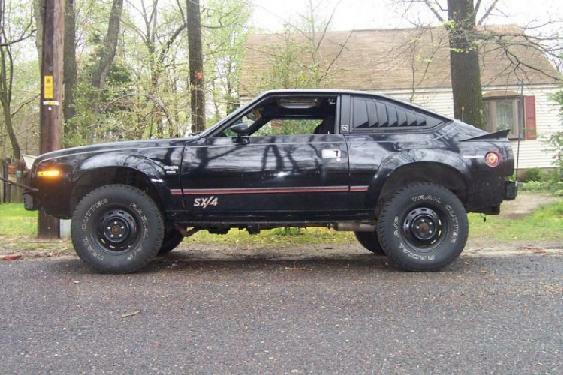 And, if you are a fan of the AMC Eagle, leave a comment below! For part 2, we dissect the Super Bowl commercial and talk about the resulting aftermath of comments. This is definitely a show you don’t want to miss! I’m with DB, i want a Drophead Coupe. And i’m putting a great big Aztlan painting on the hood.